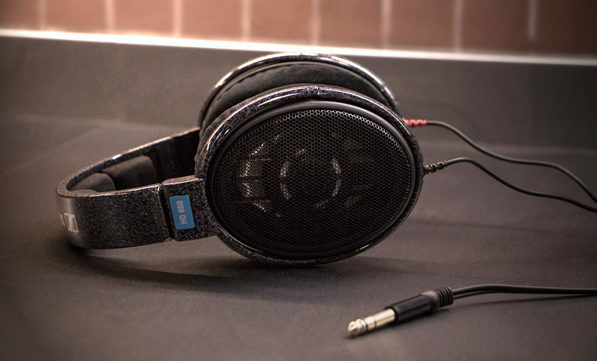 Music and Audio Custom Grown, Freshly Made. 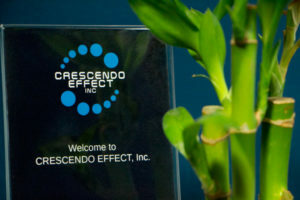 Welcome to Crescendo Effect, Inc.
Crescendo Effect, Inc. was formed with the intention of providing the highest possible quality music and audio services for its clients. Our skilled and dedicated team is committed to delivering the best fit, top quality, most exciting, and most creative music and audio content on time and within budget. At Crescendo Effect we are passionate about delivering work that exceeds expectations as well as creating positive and lasting relationships with our clients. 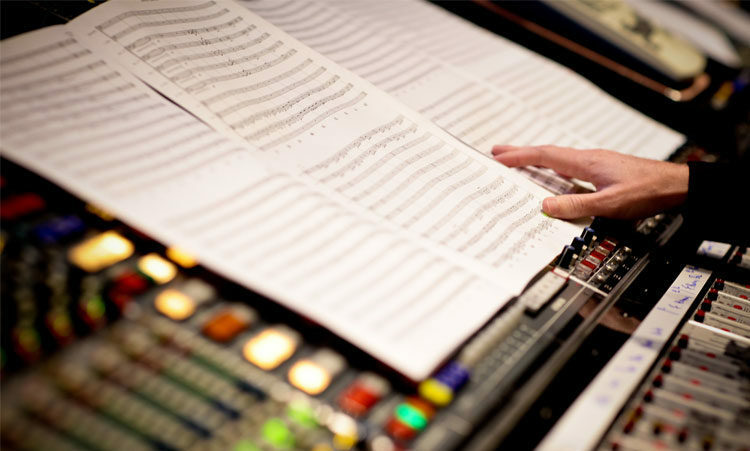 We can take care of all of your music needs from scoring to copying and everything in between. 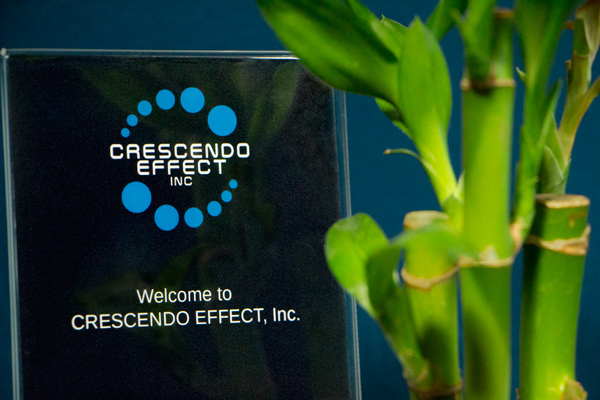 All of your post-production audio needs are covered with Crescendo Effect, Inc. Copyright © 2018 CRESCENDO EFFECT, INC.